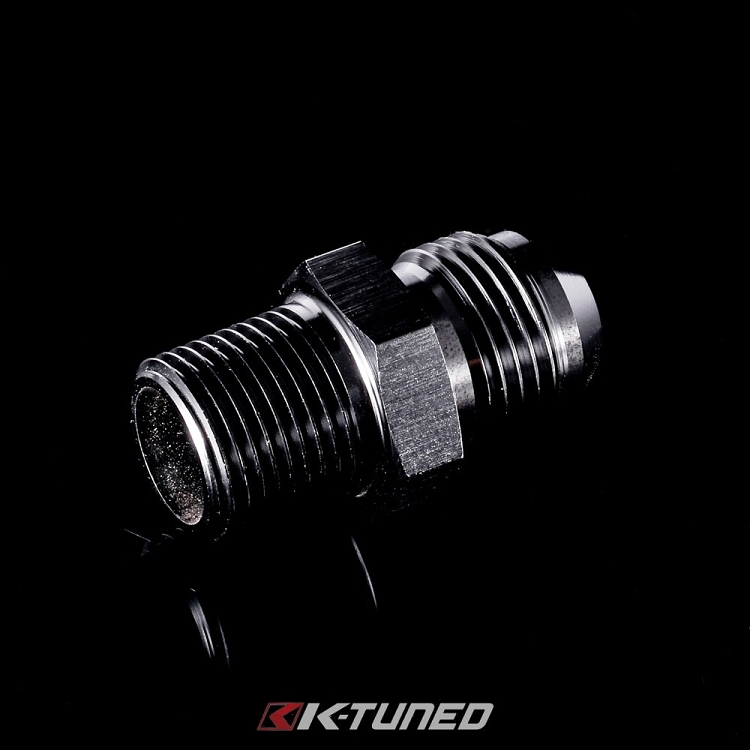 AN to Metric adapters are great for convert your metric ports to a more common AN sizing. This allows quick and simple transitions to run braided AN line. 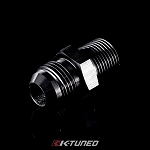 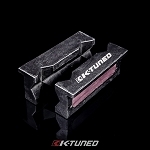 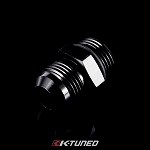 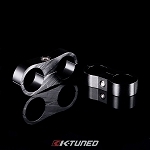 All fittings are made of CNC aluminum and anodized black.